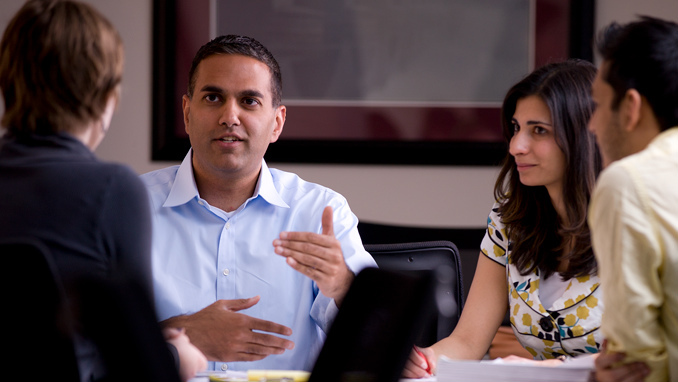 The Clinical Program at American University Washington College of Law offers ten in-house clinics. Our students represent low-income and under-represented clients or groups in litigation, administrative, transactional, and policy matters. 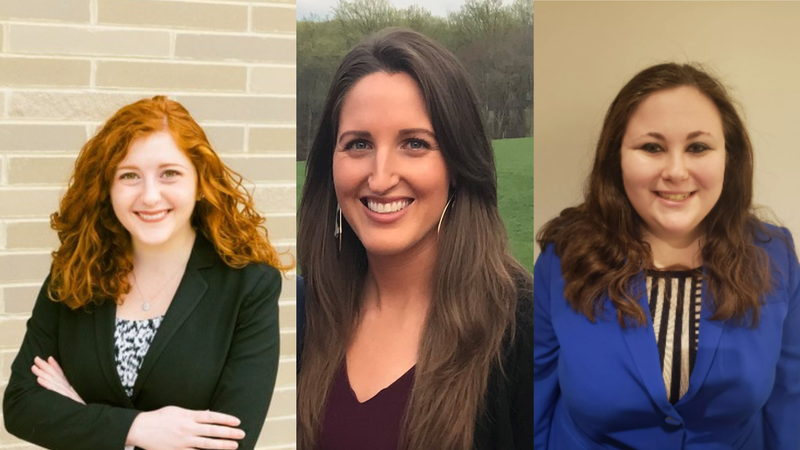 Though they receive faculty guidance and extensive feedback, student attorneys are responsible for managing litigation, carrying out transactional work, and engaging in issue-based advocacy. By learning the criteria for good lawyering and practicing regular self-evaluation, student attorneys develop reflective habits that encourage continuous professional growth. Each year, more than 200 second- and third-year law students participate in Clinic for either a semester or an entire academic year, depending on the clinic. Clinic teaches client-centered lawyering, which means students learn to exercise empathy, listen to their clients, and let their clients determine the course of the representation. Through their case work, students learn basic lawyering skills, including interviewing and counseling clients, developing a case theory to support their client's interests, gathering facts, properly organizing documents and case files, thinking strategically, engaging in oral advocacy, and being agile and flexible in response to unexpected changes of circumstance. 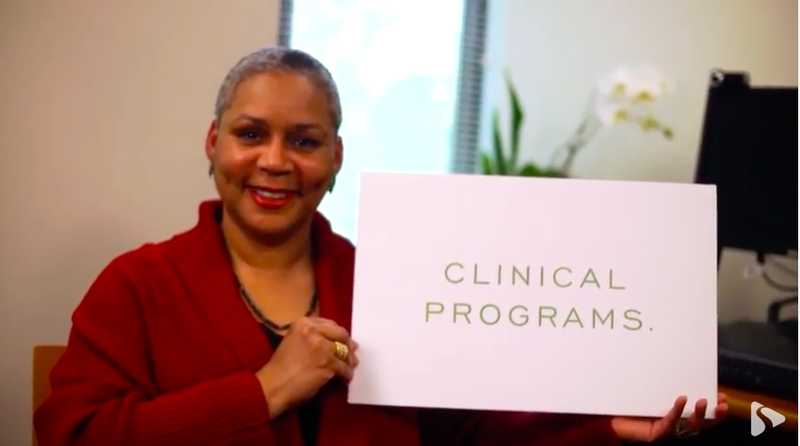 The AUWCL Clinical Program has long been recognized as a leader in the field of clinical education. The Clinic provides a transformative experience for students making the transition from law school to law practice. Members of the Public: Need Legal Help? 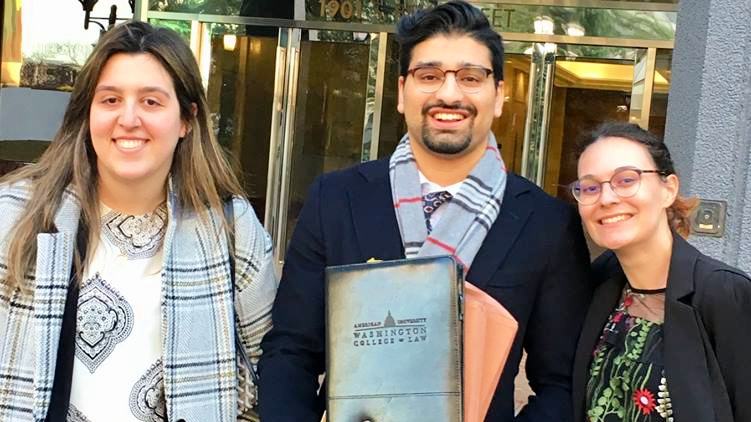 The AUWCL Clinical Program was founded in 1972, on the forefront of the early clinical legal education movement, and it has been among the top peer-ranked programs of its kind in the nation since 2005. Operating within a single "law firm," the Clinic's 23 full-time faculty are committed to helping all students become the best lawyers they can be. We prepare our students for practice by assigning them real matters involving real clients.